Atalee and Carl meandering LA: August 2011. 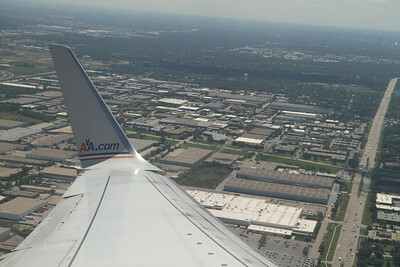 Elk Grove, IL industrial parks. August 25, 2011. 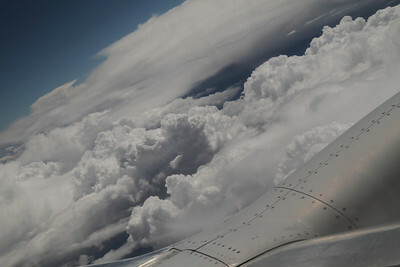 Clouds over Colorado. August 25, 2011. 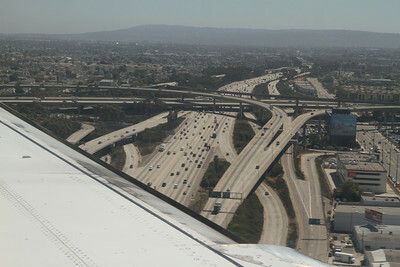 LA freeways. August 25, 2011. 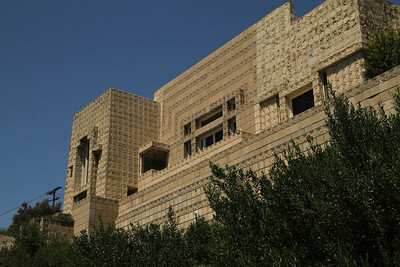 The Ennis House. 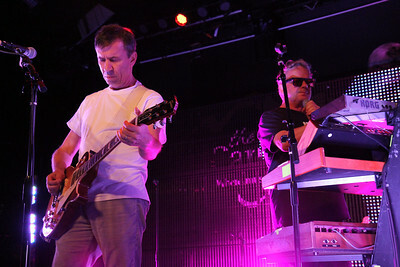 August 29, 2011. 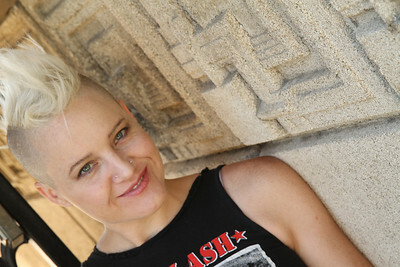 Atalee at the Ennis House gate. 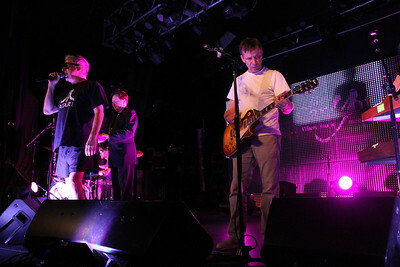 August 29, 2011. 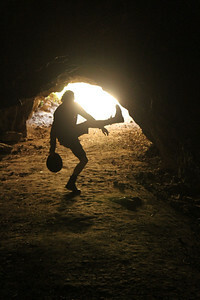 Dancing in a Bronson Canyon, ever wary that the Ro-Man may return to his cave. August 27, 2011. 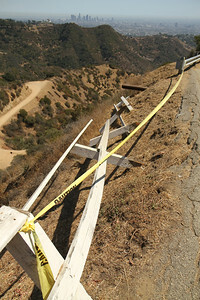 Caution tape guard rail overlooking Griffith Park. August 27, 2011. 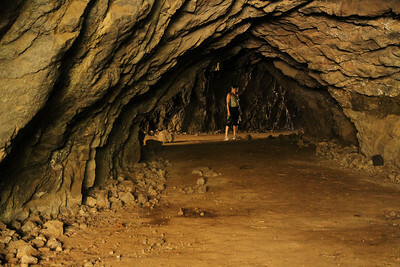 Bronson Canyon: air temp at 100 fahrenheit. August 27, 2011. 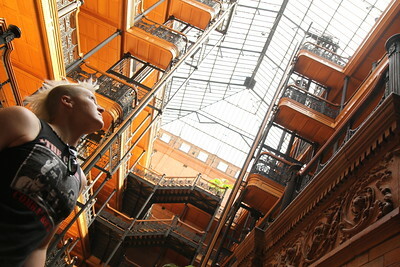 Atalee basking in the glow of the Bradbury Building atrium. 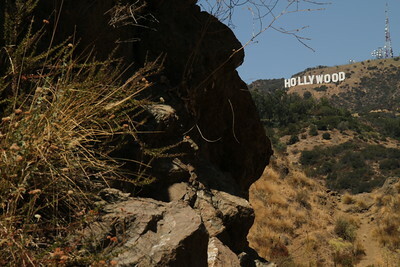 Downtown Los Angeles, August 29, 2011. 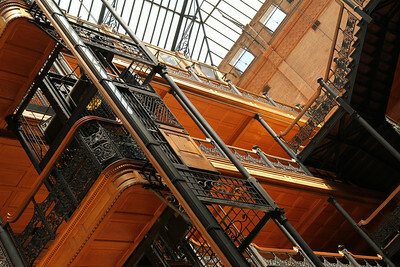 Bradbury Building atrium, detail. 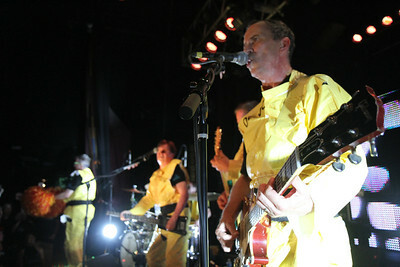 August 29, 2011. 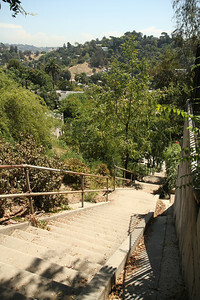 Stairs in Silverlake. August 27, 2011. Posted this for Klaar and Tom. Documented is the notorious location used for a portion of the Three Stooges short An Ache in Every Stake (1941). I found this elevation more impressive (and less altered since the film production) than a similar location featured in The Music Box (1932) which is located in the same district of LA. In any case: a quality cardio workout particularly when carrying blocks of ice in oversized metal tongs. 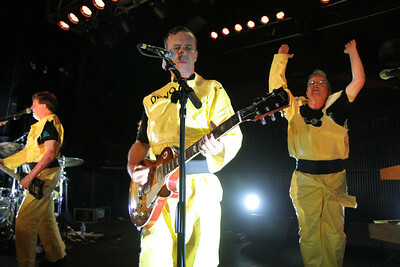 Devo from the front row: The Canyon Club, Agoura Hills, CA. August 26, 2011. 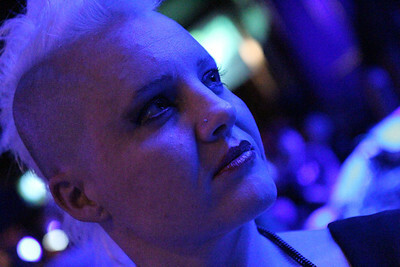 Atalee waiting for the show to start. 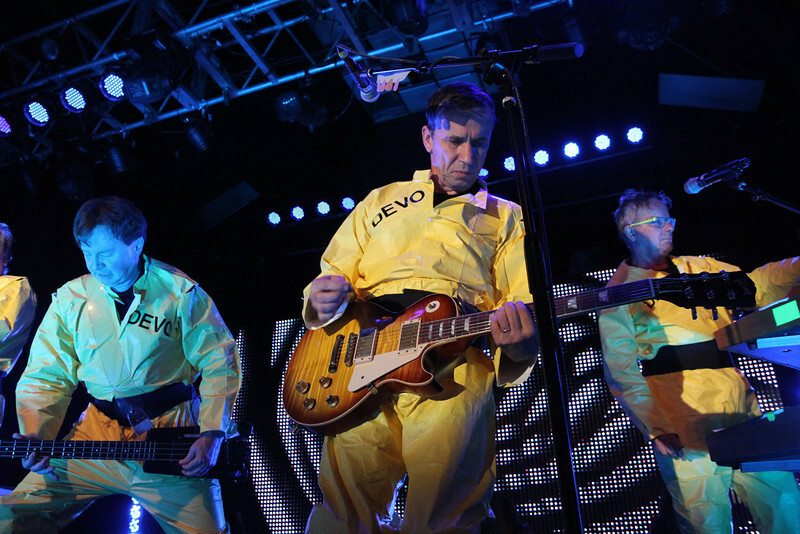 The Canyon Club, Agoura Hills, CA. August 26, 2011. Devo sound check: The Canyon Club, Agoura Hills, CA. August 26, 2011.